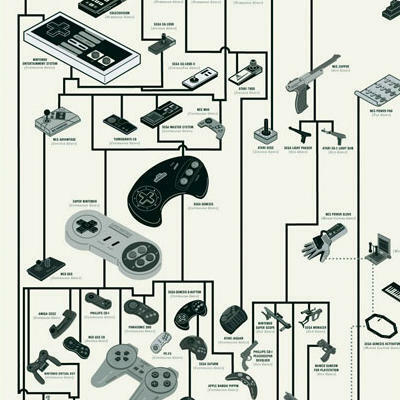 The history of game controllers teaches us that all controllers seem to eventually looking like one another. While the vast majority of these are well-known, there are some surprises such as hat first rifle controller for the Magnavox Odyssey back in 1972. Considering the system was rudimentary at best, it’s surprising it was able to do anything beyond the most basic of functions. Luckily it looks like the releases have calmed down in the recent years, but in the system generation before this one, it looks like the companies really went nuts with releases. What do you think? 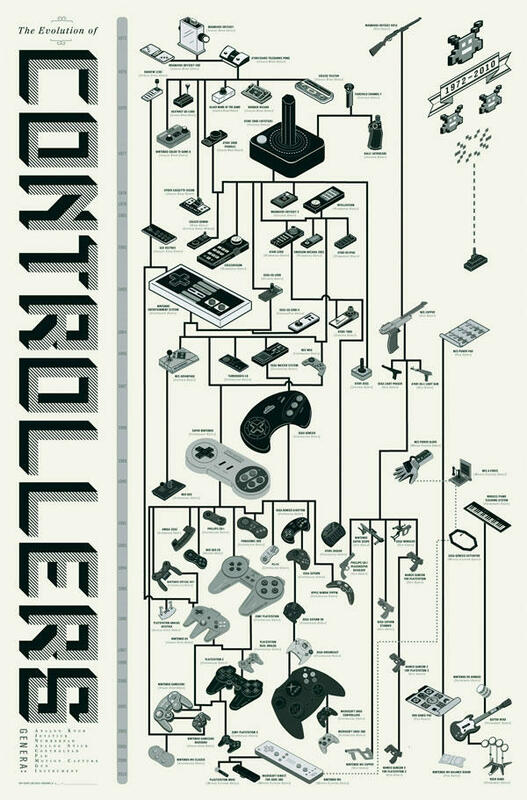 Do any of these controllers surprise you?